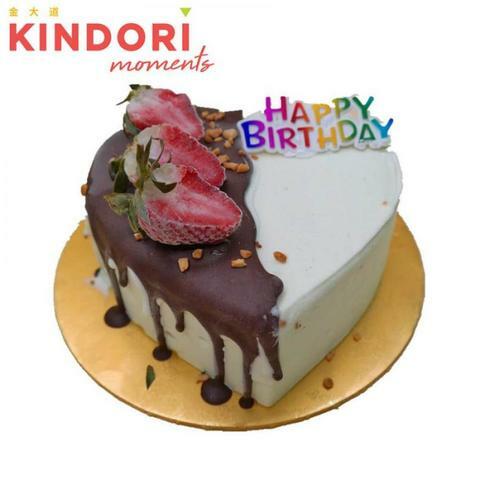 Our popular flavour, strawberry ice cream cake, is made from fresh imported strawberries. It tastes slightly sour than the ordinary strawberries in the market since no sugar are used through the production. All the sweetness of the cake originates from the milk we are using. 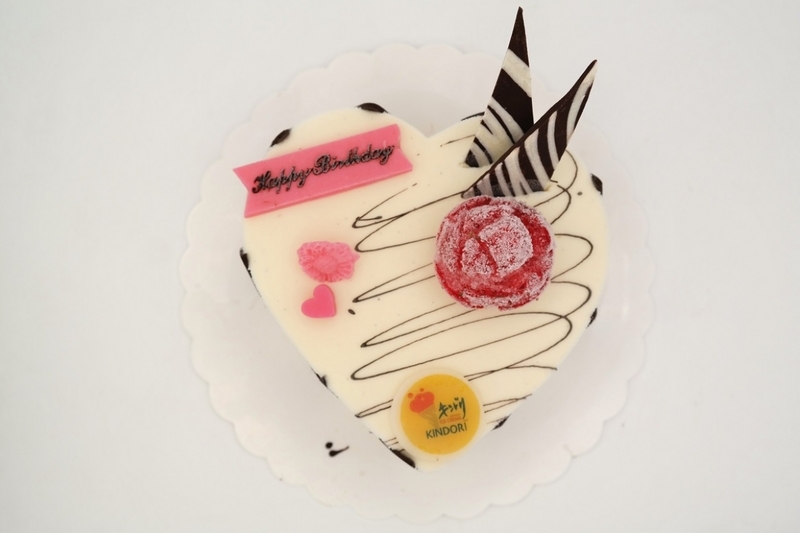 Love shaped ice cream cake are available in different size - 7", 9", 11"